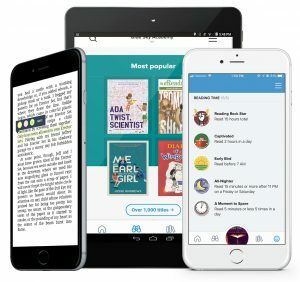 Sora is a K-12 app designed around the modern reading experience that empowers students and educators with access to the most extensive and diverse catalog of ebooks and audiobooks available to schools. Whether students are reading for class or fun, Sora makes it easy: Powerful learning tools paired with essential titles means students gain 24/7 access to the titles they want and the personalized support they need. Educators appreciate the inclusive personalization formats like audiobooks and tools such as dyslexic font available through Sora to engage all readers, no matter their reading level, preference or pace. 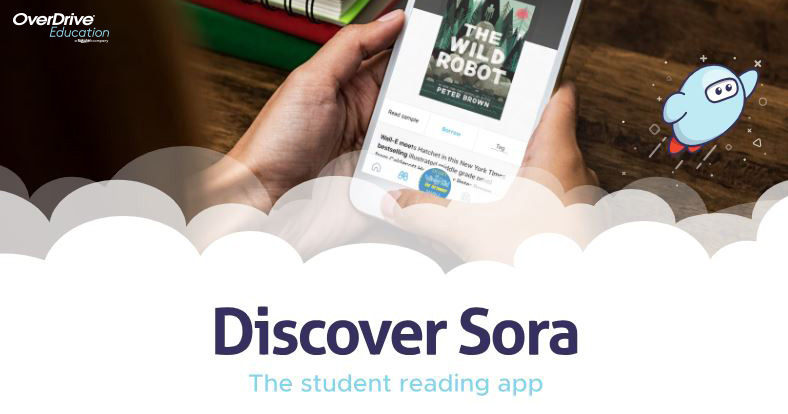 Discover what Sora can do for reading engagement in your school! Educators can discover all that Sora has to offer in three easy steps. Get started with your free trial and gain access to 100+ J/YA titles!